Summer vacation is over and students are feeling excited to go back to school, feeling nervous, or scared. Time to learn knew things, gain new friends and a time to for growth and development. Continuing fun in and our of school signifies better acceptance in every lesson that life can give through-out your journey. 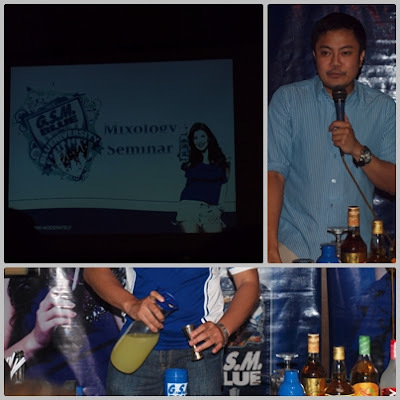 I myself finished attending school but I continually learning new things like last week, GSM Blue invited bloggers to a workshop that teaches us to mix drinks and learn about basic in cocktail drinks and flair tending. I haven't been around here much for a while because i've been trying to master the moves in bar tending but I failed hehe..now im back here to blog about it instead hehe.. 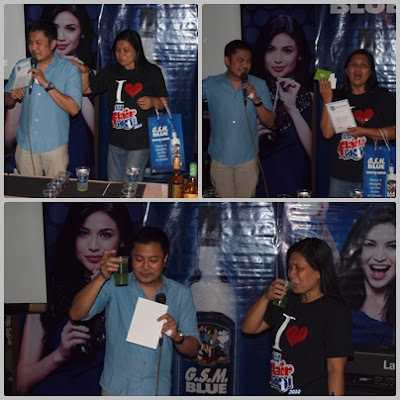 The seminar held at Capones Bistro in A. Venue Makati City a perfect place to learn and enjoyed the GSM Blue drinks while learning. From different types and composition of drinks, to distillation process and finished by flair idols, cocktail mixing and of course contests which added the fun and rock the house all night. GSM Blue generously gave us knowledge that will make us proud in and out of school because as we all know the act of mixing is becoming a trend nowadays. All of us there received a certification on Mixicology Seminar yeayy. 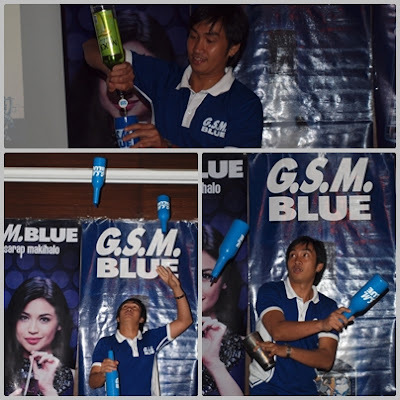 Thank you GSM Blue. 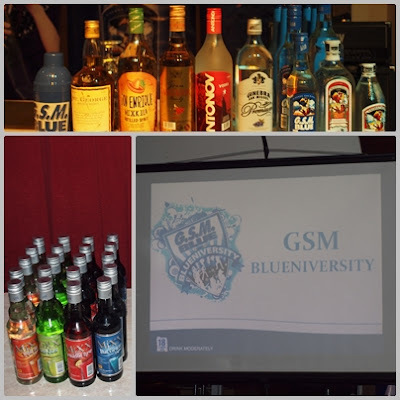 GSM Blueniversiy was proof that is a fun and great venue for bloggers, HRM students, and budding bartenters to knoe more about mixing cocktails and flair tending. They really tend to educate us not to intoxicate. 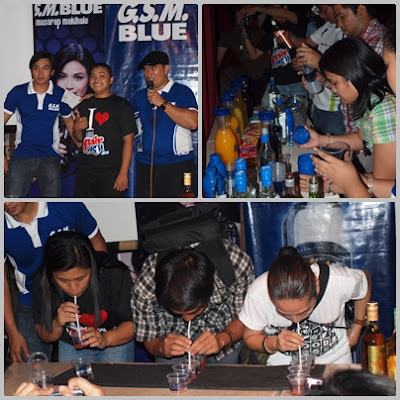 So what are you waiting for mix your own GSM Blue concoctions right now? 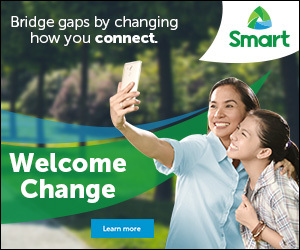 you can also join the current contest "Costume Change' GSM Blue Facebook . 'Like' them now. 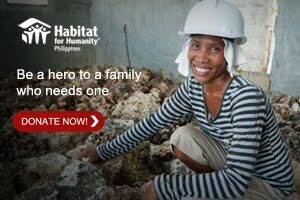 "Like" GSM Blueniversity as well to enroll.